The two solar projects in Alabama and Tennessee will help supply two data centers under construction with renewable energy most hours of the day. Two largest solar farms ever built for Google will power two massive new data centers the company is building in southeastern US. The Alphabet subsidiary said this week that it expects the 1.6 million solar panels two developers are installing in Alabama and Tennessee to have the capacity to generate 300MW of power for its future data centers in Clarksville, Tennessee, and Bridgeport, Alabama. 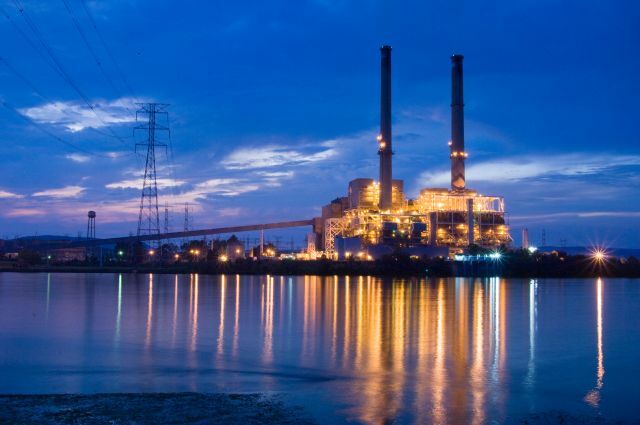 The company is building the latter facility on a site adjacent to a defunct coal-fired power plant, whose infrastructure it said it would reuse when it announced the build, in 2015. 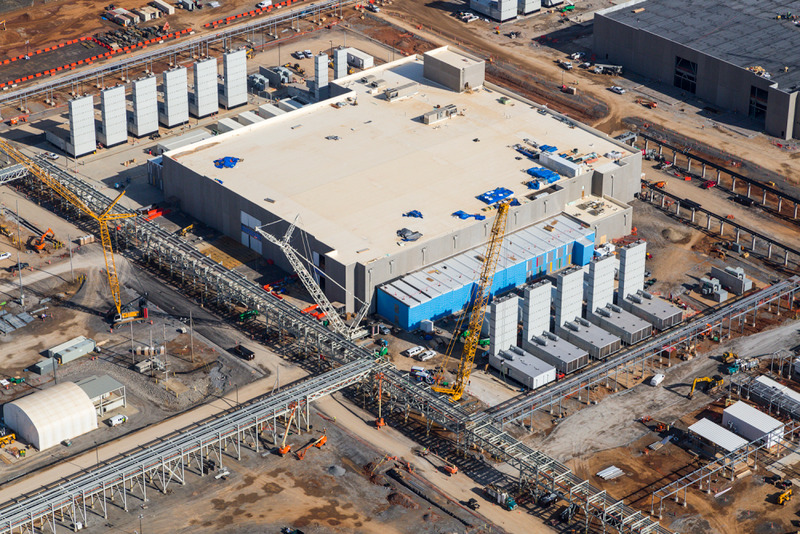 As the world’s largest corporate buyer of renewable energy, Google has been leading the charge by tech giants to make their data center energy use carbon-neutral. Those efforts have resulted in a massive amount of new renewable generation capacity to be built in the US and Europe, and at least one project in South America. In a deal with the Tennessee Valley Authority, the company has agreed to buy the two new solar farm’s entire output. It didn’t say where the remaining power in the 413MW renewable energy deal would come from. Each of the solar farms described in the blog post is expected to have generation capacity of about 150MW. We say that we “matched” our energy usage because it’s not yet possible to “power” a company of our scale by 100 percent renewable energy. It’s true that for every kilowatt-hour of energy we consume, we add a matching kilowatt-hour of renewable energy to a power grid somewhere. But that renewable energy may be produced in a different place, or at a different time, from where we’re running our data centers and offices. What’s important to us is that we are adding new clean energy sources to the electrical system, and that we’re buying that renewable energy in the same amount as what we’re consuming, globally and on an annual basis. That doesn’t mean the data centers will be 100 percent carbon-free 24 hours a day. The 1.6 million solar panels will help the company match about 72 percent of the facilities’ total energy consumption with renewables, Corio explained. Without the solar projects, the regional power grid’s current generation mix would only make it possible to match 48 percent of their consumption by Google’s estimate based on TVA’s 2017 generation and a typical Google data center’s power use. “There’s still more to do to make our data centers fully carbon free around the world, and we have a number of ideas on how to get there,” Corio wrote. Can Bloom Energy Transform the Data Center Industry?